EDMONTON, February 07, 2018—To understand the extent to which Albertans are transforming the province’s natural landscapes, a map is worth a thousand words. 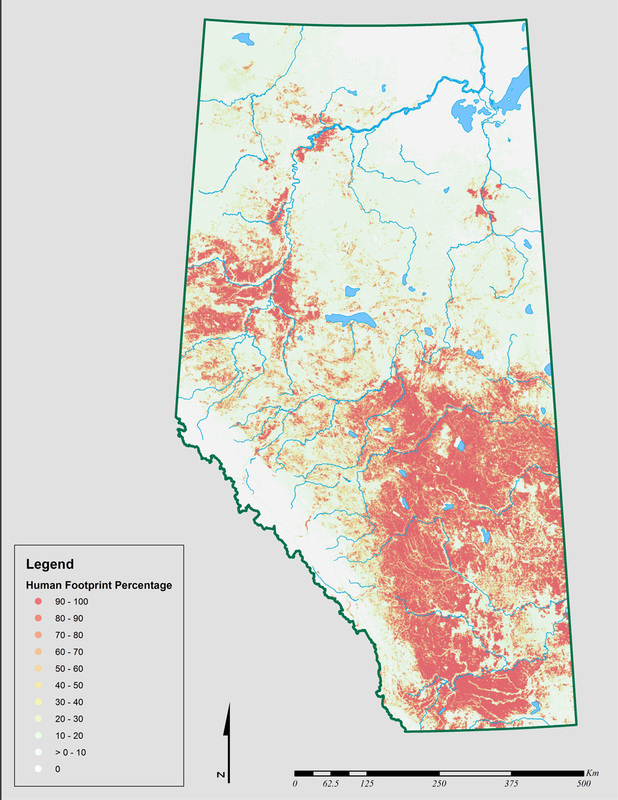 Even a quick scan of the map “Distribution of human footprint1 across Alberta, circa 2014” reveals that human activity is leaving a mark on large regions of the province. 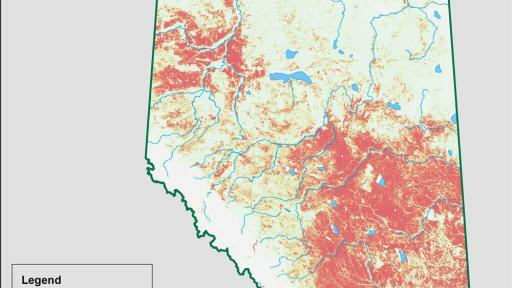 The map is included in The Status of Human Footprint in Alberta, the latest publication by the Alberta Biodiversity Monitoring Institute. 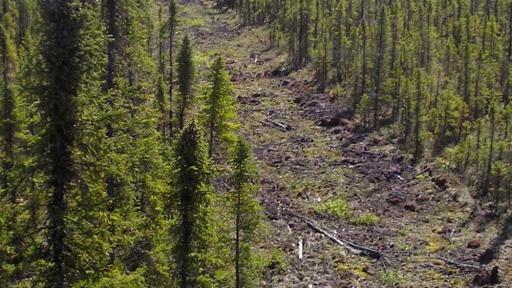 Land transformation due to human activity poses the greatest threat to biodiversity worldwide. 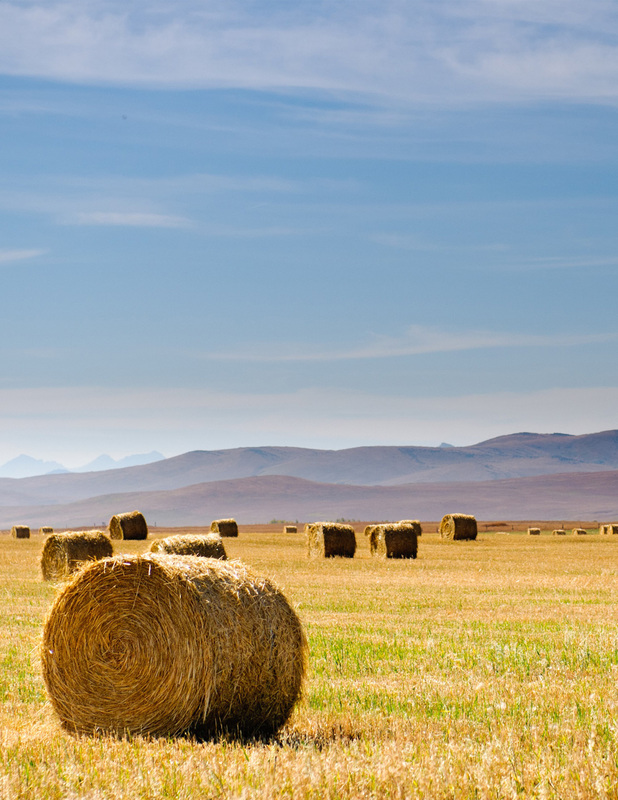 To evaluate how land-use decisions affect both environmental sustainability and economic growth, it’s critical to have good data on which activities are transforming the landscape, as well as where and to what degree these activities are occurring. 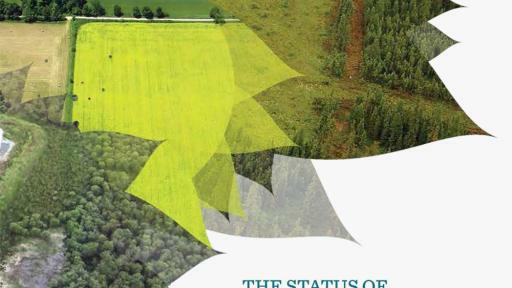 The ABMI report provides the first-ever comprehensive province-wide assessment of human footprint patterns, breaking them down by footprint type and by various sub-regions. 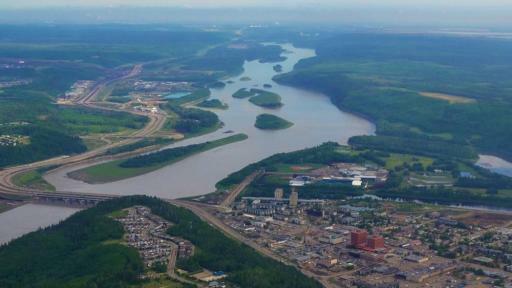 As of 2015, total human footprint occupied 29.2% of Alberta. 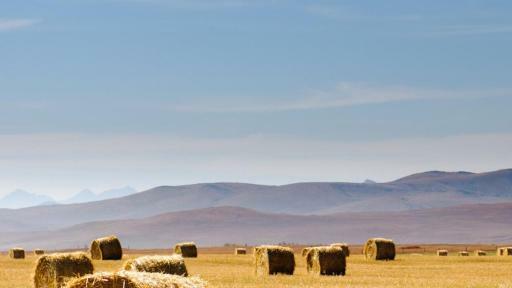 The largest contributor to the total was agriculture, which occupied 20.2% of the province, followed by forestry footprint at 4.3% and energy footprint at 1.9%. Furthermore, human footprint was dynamic: between 1999 and 2015, it increased by 3.5% of Alberta’s land base—an area 3.5 times the size of Banff National Park, a change largely driven by the creation of new forestry footprint. A closer look at the patterns of human footprint distribution reveals that location, extent, and type of human footprint are highly variable across Alberta’s land base. For example, an examination of human footprint by natural region (Alberta has six natural regions) shows that human footprint ranges from a low of 0.1% in the Canadian Shield Natural Region in the province’s far northeast to a high of 78.0% in the Parkland Natural Region in central Alberta, where the capital city of Edmonton is located. Information on the extent and type of footprint in a given area is essential to understanding the effect of associated industrial activities on species populations in the area. And, as described in the report, not all species respond in the same way to a particular footprint type. For example, the population of the alder flycatcher is predicted to increase in response to forestry footprint in the Boreal and Foothills Natural Regions of Alberta, as harvest areas represent new habitat preferred by this species. 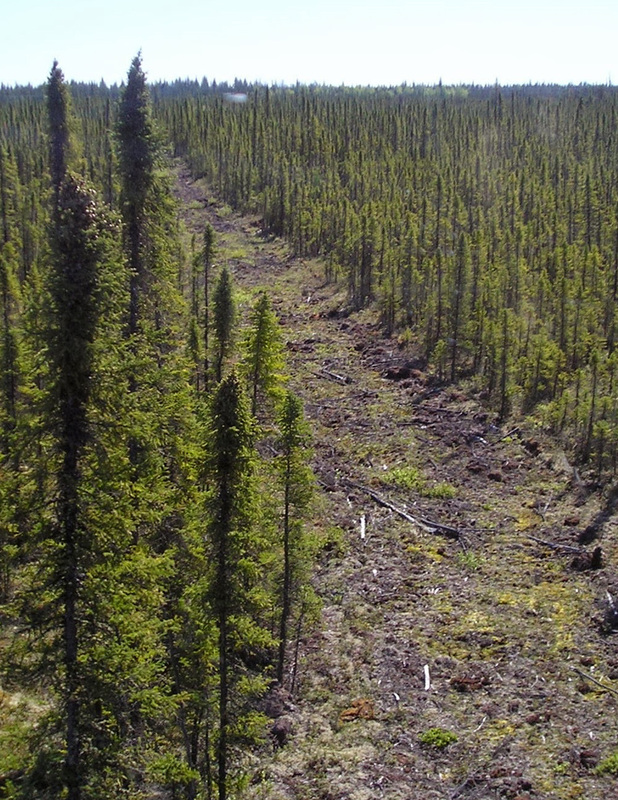 By contrast, forestry removes prime upland habitat for the Black-throated Green Warbler, and, as a result, its relative regional population is predicted to decrease. 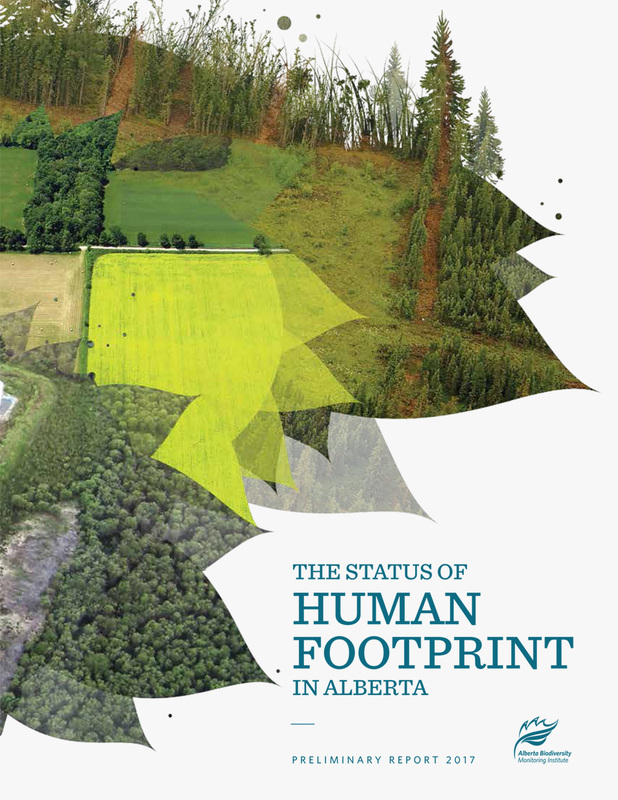 “The Status of Human Footprint in Alberta” is presented in a traditional print format and is available as a hard copy or as a pdf download at www.abmi.ca. To ensure Albertans receive data on the status of provincial biodiversity as soon as it’s available, the ABMI is moving to an interactive online reporting system. Much of the data presented in the report is now also available at www.abmi.ca/hf-report, and future updates to the ABMI’s human footprint data will be added to this online platform on a periodic basis. 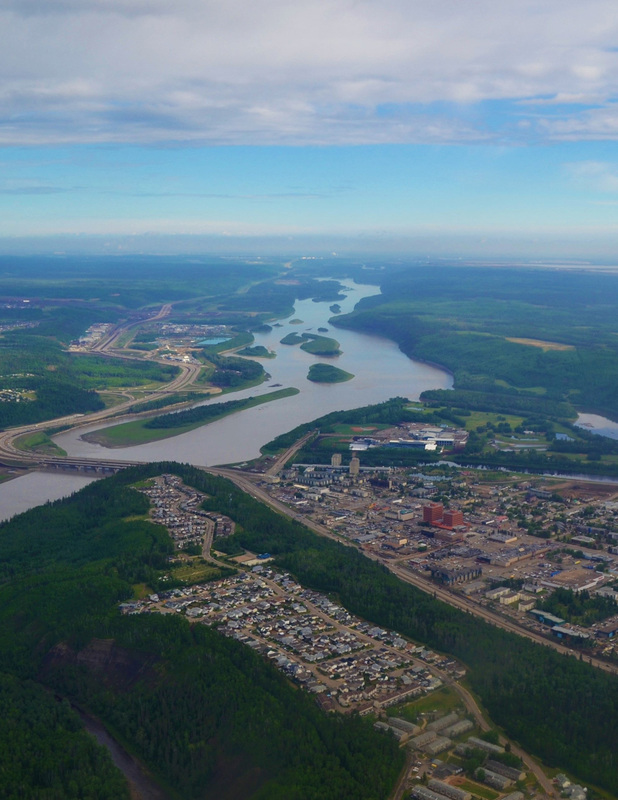 Funding in support of this work was received from the Oil Sands Monitoring Program, which is co-led by Alberta Environment and Parks and Environment and Climate Change Canada. 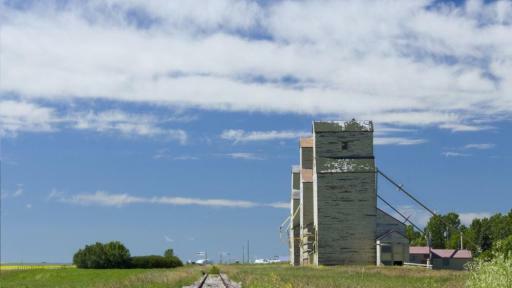 Additional funding was received directly from Alberta Environment and Parks and the Government of Alberta’s Land Use Secretariat. The Alberta Biodiversity Monitoring Institute (ABMI) is an arm’s-length, not-for-profit scientific organization. The ABMI’s core business is to monitor and report on the status and trends of Alberta’s species, their habitat, and human footprint. 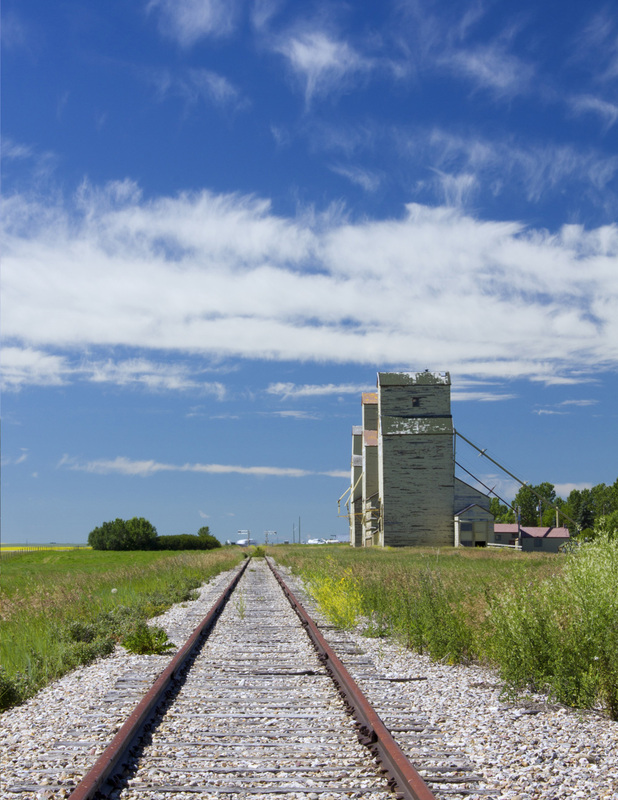 The ABMI provides relevant, timely, and credible scientific information to support natural resource and land-use decision-making in Alberta. More information on the ABMI is available at abmi.ca.